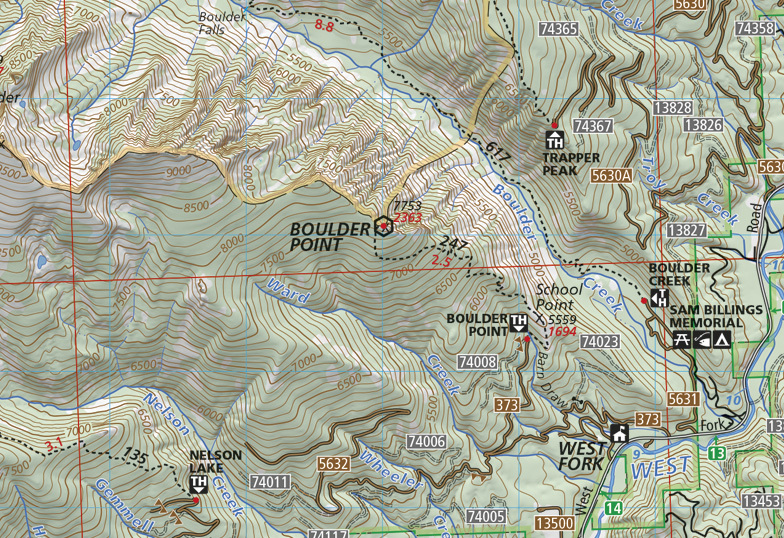 Montana’s Bitterroot Valley: Lost Horse to East/West Fork Bitterroot Jct. 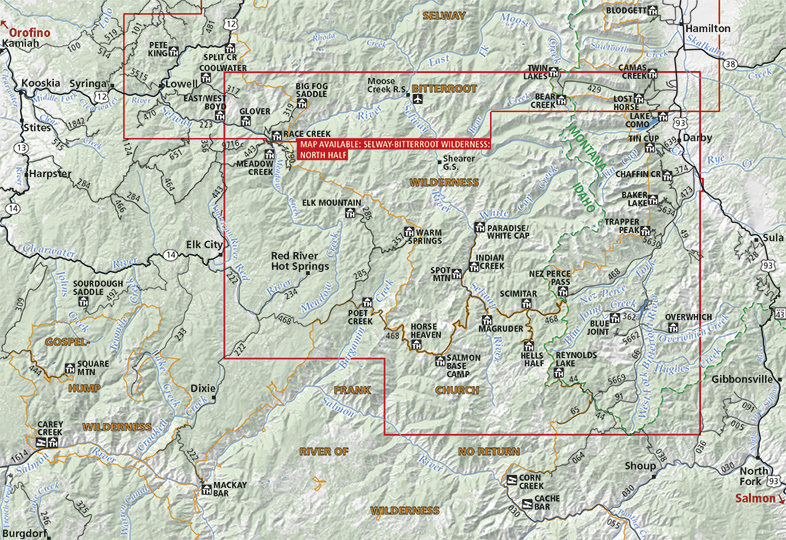 This map covers the North half of the Selway-Bitterroot Wilderness. During the summer and fall of 2014, we GPS’ed many trails on the map to make the trail locations and mileages as accurate as possible. 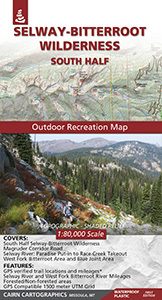 We hope you’ll find these additions useful on your next trip into the Selway-Bitterroot. First Edition, printed in Spring 2015. 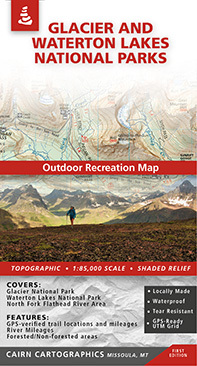 Unfolded maps are available. 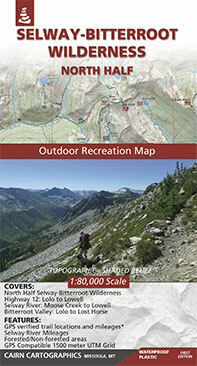 Please contact us if you’re interested in purchasing an unfolded map. Bob Marshall Country: a new map! North Half of the Selway Bitterroot: A New Map!